The horror of the Christchurch massacre is only growing, as we learn new details about the calculated and senseless terror attack. Bodies of the now 50 victims are expected to start being returned to loved ones on Sunday. 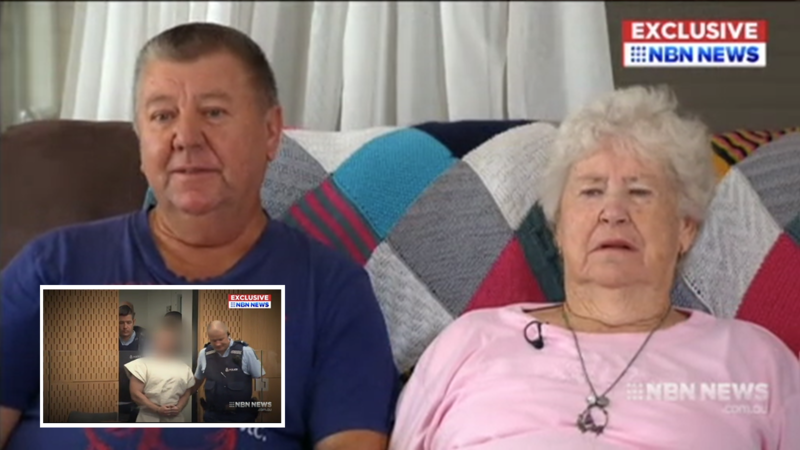 In Grafton – NBN News has spoken exclusively to Brenton Tarrant’s shattered family – who have condemned his horrific attack, and apologised for his “unrepairable” actions.